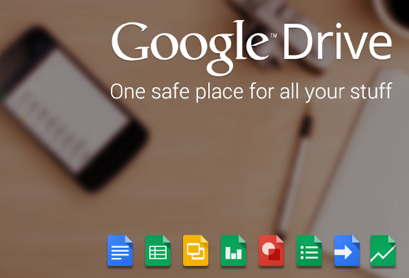 The Android version of the Google Drive mobile app has been updated to include a number of new features, including the ability to scan receipts, business cards and other documents with your camera phone and save them in the cloud via Drive. In addition to the ability to scan documents, the update uses an optical technology in order to search the stored images. And according to Google, a new grid view makes it easier to find files. The article suggests the feature is not yet comprehensive enough to compete with dedicated receipt scanning apps, but it should prove handy for Google Drive users. Unfortunately, the changes are not yet available for the iPhone Drive app, so photos are still uploaded as JPEGs. “In addition to the scan feature, the latest Android app update brings with it a new grid view of your files, the option of downloading files, alterations to the spreadsheet editor, plus a very helpful in-app preview mode for files and pictures,” notes Digital Trends. According to the Google Play store, the average user review rating for the Drive app is 4.3 stars (out of 5).